Water, Water, Water!! Direct Long Island Sound frontage with Dynamic Waterviews! Experience the Spectacular Sunrise's from virtually every point of this home and property! 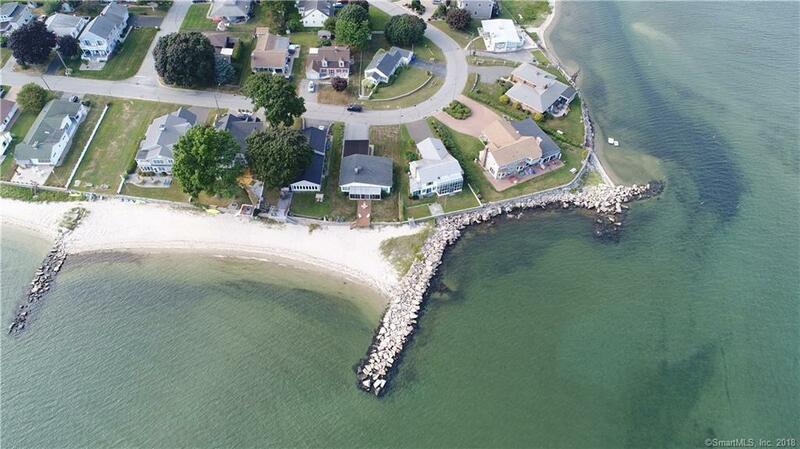 Located in the Millstone Point Beach Association this property has a unique opportunity to have your own dock installed or choose to soak up the sun on your own white sandy beach! Whatever your motivation is for that day you will have choices! This well kept four bedroom and 2.5 bathroom home with multiple bonus rooms is exactly what you need for those weekly summer visitors to your new beach property! Millstone Point Beach Association has terrific access to it's own association docks and a beautiful white sands community beach! This home is easy to access and a great home to show! We hope to see you here! Directions: Ct-156 To Gardiners Wood Road To Millstone Road No 1 To Windward Way, End Up #38.